The Miami Heat aren’t quite as invincible as they were last year or the year before. While the defending champions are certainly on track to mount a strong defense of the title, there’s cracks showing in their armor. This time last year, Miami was in the middle of a historic winning streak, and the team was figuring out ways to keep itself amused as it rolled over team after team. The Heat don’t need to worry about missing the playoffs. They’re the second seed right now and sit 8.5 games in front of the third seed Toronto Raptors. With sixteen games left on its schedule, Miami’s yawning and stretching and waiting for the post-season to start. But three seasons into the Post-Decision Heat, some of these things are set to make a fourth straight Finals appearance the hardest one yet. A healthy Dwyane Wade is still one of the ten best wing players in the NBA. Ten seasons in, he’s putting up a still-respectable 19 points and 4 rebounds per game, even if Wade’s play barely resembles the halcyon days of Flash and 2006. The guard, who has had lingering knee ailments for years now, has not played in any back-to-backs this year. 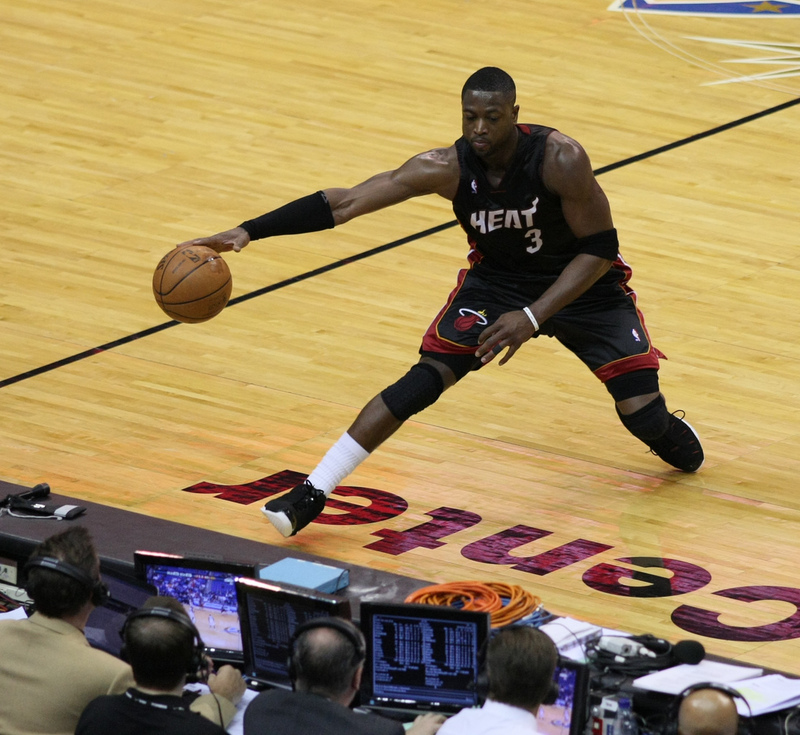 Of the sixty-six games that the Heat have under their belts, Wade has only played in forty-nine. This approach is one with the end of the year in mind — Wade was noticeably playing at a decreased level during the Heat’s playoff run last year, bringing to light all those “will LeBron have to do it all himself” op-eds — and there’s little doubt that, save a freak accident, D-Wade will be ready to go from the first round ’til the last. Still, at 32, Wade’s probably not going to get any better, and the Heat need him to be D-WADE, not “dwayne wade” when push comes to shove. 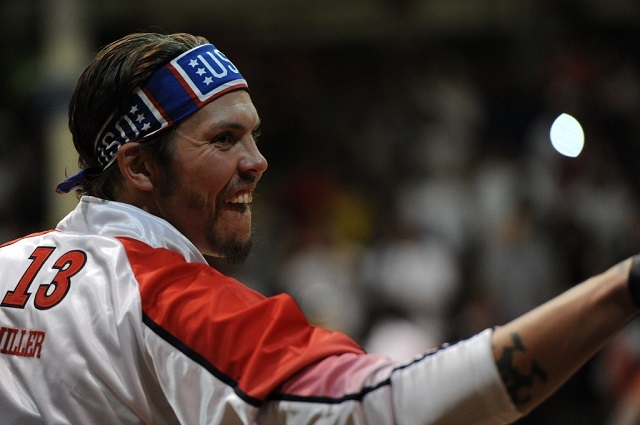 That’s Mike Miller. 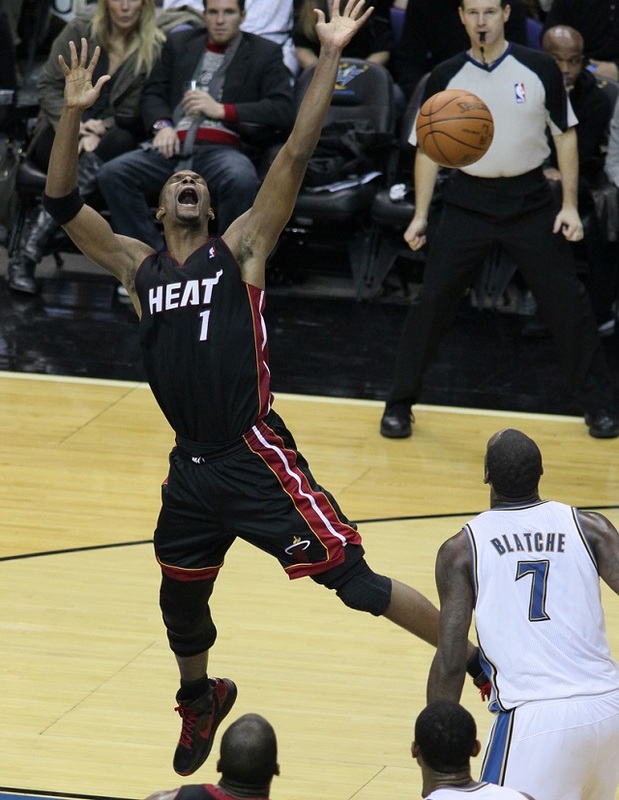 You might remember him from such films as “I basically sat out the whole regular season but came back to win some key playoff games for us in 2012” and “Look, I’m doing it again in 2013.” Until this season, Miller was a key bench contributor, one of the wings the Heat depended on to knock down the wide open threes generated by the Miami offense. 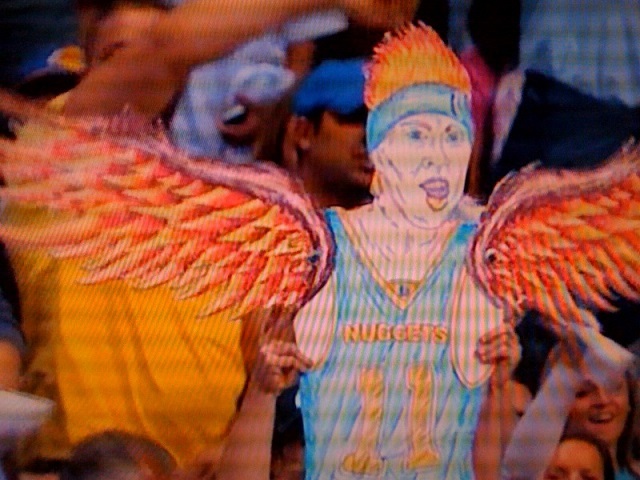 He was amnestied by the Heat earlier this season. Partly because of the Heat’s superteam, the newest NBA collective bargaining agreement included massively punitive luxury tax penalties. Under the old system, a team paid an extra dollar for each dollar they were over the cap. Under the new system, the penalty started at $2.50 per each dollar beyond the cap. So Miller, who was signed in 2010 to a five-year deal, would’ve cost the Heat $17 million over this season, even though he would only be seeing about $5 million. While the Heat will be able to attract veteran talent as long as they remain championship contenders, the luxury tax is only going to get more punitive. Eventually the repeater tax, an extra tax for teams that are in the luxury for three out of any four consecutive years, will further hinder Miami’s quest for the Larry O’Brien trophy. 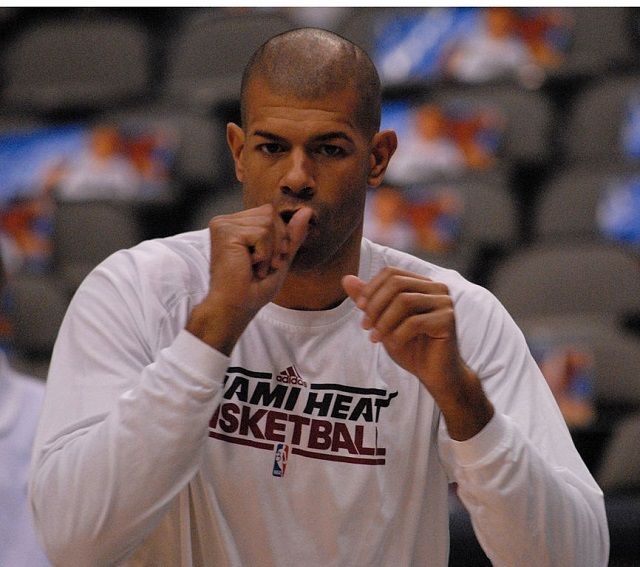 Likewise, Shane Battier, the always-described-as “cerebral” forward, is the key to Miami’s best lineups. Last year, with Battier at the 3 and LeBron at the 4 to create a mismatch on offense, Battier would guard the larger player, saving LeBron from the wear and tear of defending power forwards over the regular season. Of course, many (correctly) assumed that this wasn’t a sustainable thing, and that Shane would eventually stop being able to contribute, smarts be damned. 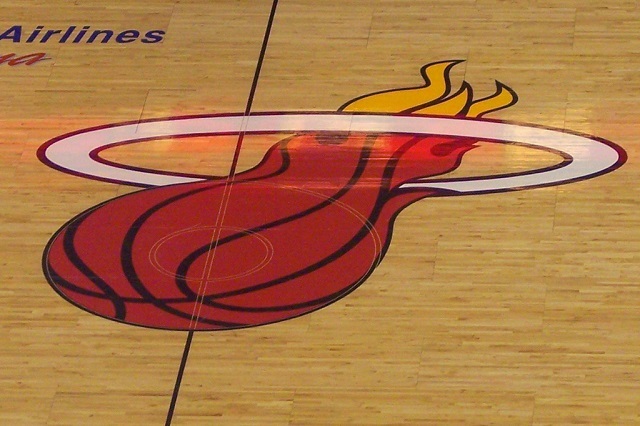 The Heat have forged their success on the back of a LeBron-centric small ball offense. That’s no secret — and, indeed, we just touched on that talking about Battier. What’s made this so difficult to keep up is that teams now have two years of game tape on the small ball Heat. And they’re slowly figuring out how to break them down. With Battier’s disappearance into underwhelming, Coach Eric Spolestra has been forced to play more traditional lineups with LeBron as a proper small forward. 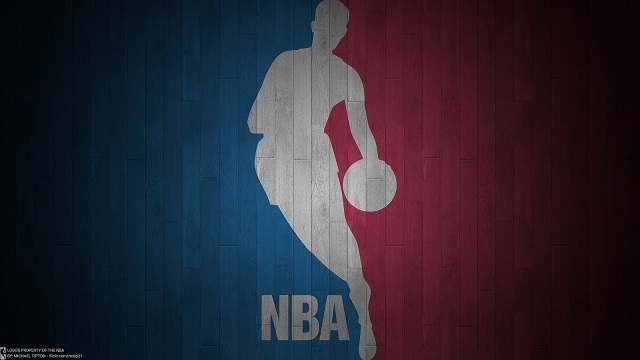 Subsequently, the Heat signed oft-injured center Greg Oden as a calculated gamble — aside from Chris “Birdman” Anderson, Miami’s bigs consist of Chris Bosh, Udonis Haslem, and … that’s it — because a team like the Indiana Pacers, who can go ultra-big in a lineup like Turner, Stevenson, George, West, and Hibbert will just beat them up with their size advantage. Not to mention that the Pacers wound up signing Andrew Bynum, the two-time NBA champion with the Lakers. Since Indiana’s got a firm grip on the first seed right now, it seems inevitable that the two teams are going to meet up in the Eastern Conference Finals. Over a seven game series, Miami’s lack of size, especially if Anderson or Bosh gets into foul trouble, could really screw them. And, speaking of the Boshman, he’s got to be a consistent third wheel. Bosh is a legitimately great player. That gets lost in all the hustle around LeBron and Wade, but CB is in the conversation for best power forward in the game (and that includes Kevin Love and LaMarcus Aldridge) in his own right. He’s a 20-10 machine that carried a legitimately terrible Toronto team farther than it had any right and longer than he had to. What he’s not is a No. 1 option. He doesn’t seem to relish that role, even though he’s got the talent for it. Some players aren’t wired that way. There’s a difference between being a Kobe-esque psychopath and being a shirking violet, though, and CB1 can sometimes swing too far in the wrong direction. Twenty-eight minutes. 0-5 from the field. Zero free throws. Seven boards, 2 assists, and a pair of turnovers. That’s not awesome, and that was Chris Bosh’s stat line in Game 7 of the 2013 NBA finals, the most important game of the season. The Heat would win the game, but they would’ve been able to breathe easier if Bosh had been more active. Back to that Lowe article from earlier, which remains a great read. “The Heat have moved away from the blitzing defensive style that made them special,” he wrote in January. “There are stretches of games in which Miami’s defense looks very much like the basic conservative defense most of the league plays.” Lowe notes, correctly, that the blitz is exhausting for players, and for all the myriad injuries the Heat have suffered this season, they remain a “flipped-switch” team (Lowe’s words). They’ve got time to fix it. Not at the bottom. Not by a long shot. There’s no doubt that Miami will march through the seventh seed (Likely Charlotte or Atlanta) with relative ease. But even the Bobcats are better this year. The Pacers looked like a legitimate title threat in the playoffs last year, and they look like an improved squad this time around. Brooklyn’s finally righted the ship and remains a matchup nightmare for the Heat. No one ever wants to play Chicago anyway, and no team plays Miami harder than the Bulls. So Miami’s journey is going to be its roughest yet. Apathy, the grind of the regular season, and the ever present possibility of injury all stand in the way. And they’re going to have to get past teams that have spent the last two years planning on matching up with them in the playoffs. For all the lamentations about the “Leastern Conference,” the Heat’s journey into the post-season should redeem all the tanking talk.